This time around, we are looking at two market leaders: BigCommerce and Volusion. Am sure you are all waiting to see which one will win this face off. The winner is actually you, but how? Well, depending on what you sell, and your annual turnover (forecast maybe?) in both orders and value, you will find one of the platforms more suited to your needs than the other. For an online business, the choice of E-commerce software to power the business is mission critical. Choosing the correct software is as vital as both the location and staffing of a brick and mortar store. Making correct choices starts with having the correct information. But entrepreneurs have lots to do with it, most of which is also business critical. We took the time to analyze the E-commerce software offerings available so that we can help you focus on your core competencies. Hardware requirements: Both are SaaS, Software as a Service, e-commerce solutions. Both are web-based so they don’t have hardware requirements as such. You can access both from a browser. To effectively use either e-commerce solution, you should have an up to date browser. Even the latest version Internet Explorer might be quirky. Signing up: Both solutions are subscription-based and offer free trials. This is, however, where the differences begin. BigCommerce offers a 15-day trial against Volusion’s 14-day trial. Pricing model: BigCommerce and Volusion have monthly charges. They also offer four payment plans. But they don’t cost the same. Both will pass on to you the credit card processing costs. Ease of use: Both e-commerce solutions are big league and mature. The admin panels in both are intuitive, well organized and clutter free. Features in BigCommerce are nested in the Gmail style sidebar while Volusion went with Google search top-bar. Volusion offers video tutorials while BigCommerce offers Wikipedia style text. 1. Product variety. You can sell a wide range of digital and physical products. 2. Support a wide variety of payment modes through various payment gateways. 4. Reports on customer data and traffic analytics with significant differences on cart abandonment reports. Businesses succeed by paying close attention to the bottom line. This is even more important to startups and cash-strapped businesses. Research has found that more startups fail due to inadequate capital than due to fundamental flaws. 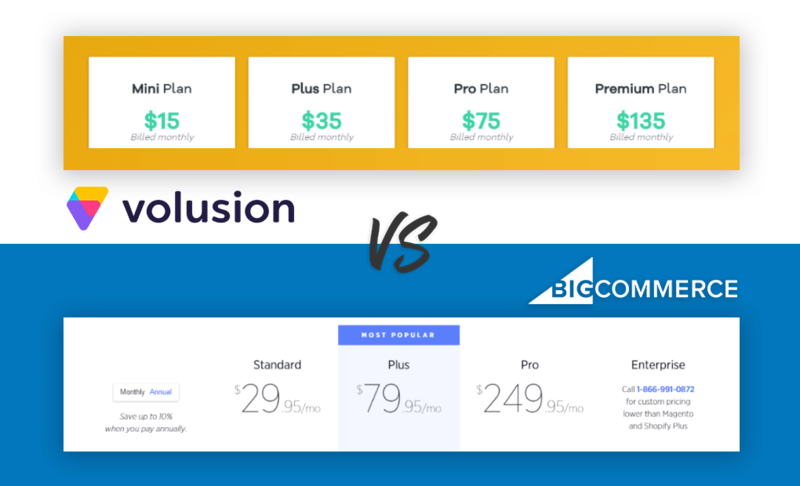 Starting at $15 a month, Volusion is cheaper than BigCommerce, whose cheapest plan costs $29.99 a month. Remember all that advice about reading the fine print and appearances being deceiving? It hits the bull’s eye in this case. Volusion’s pricing is so complicated it may have been designed by lawyers. There are charges on migration, email usage, cancellation, and exceeding bandwidth quota. The charges on exceeding bandwidth quota are so punitive they should be classified as financial genocide. Also, why would an e-commerce SaaS charge for setting up SSL? For an online business, SSL is a basic need, which is why you should care. It stands for Secure Sockets Layer, which secures confidential information such as passwords and credit card info as they are transmitted online. Payment processing gateways such as PayPal won’t even allow you to connect without SSL. Volusion will require you to fork $89 for configuring SSL. I could go on but let’s move on to BigCommerce. While it’s pricing is more transparent, it might not be perfect. There is a penalty, for instance, for going over your order limit. However, it is reasonable to be required to upgrade from $30 to $80 a month when your sales exceed $50K. In this area, BigCommerce is the clear winner. Templates let you customize the look and feel of your store, and hence your brand. Both Volusion and BigCommerce offer free templates, but Volusion offers more. Furthermore, Volusion’s freebies are more distinct from each other, while BigCommerce offerings are tongue in cheek different. The differences on BigCommerce offerings are superficial (mainly color). Both companies have fancier templates that you can use, at a price of course. Volusion’s offerings knock out BigCommerce’s in the first round, but maybe not on the rematch. Volusion’s templates are cheaper, starting at $50 and maxing out $180. BigCommerce starts out at $145 and peak at 235. While BigCommerce offers more premium templates, 80 to 27, many are superficially different. 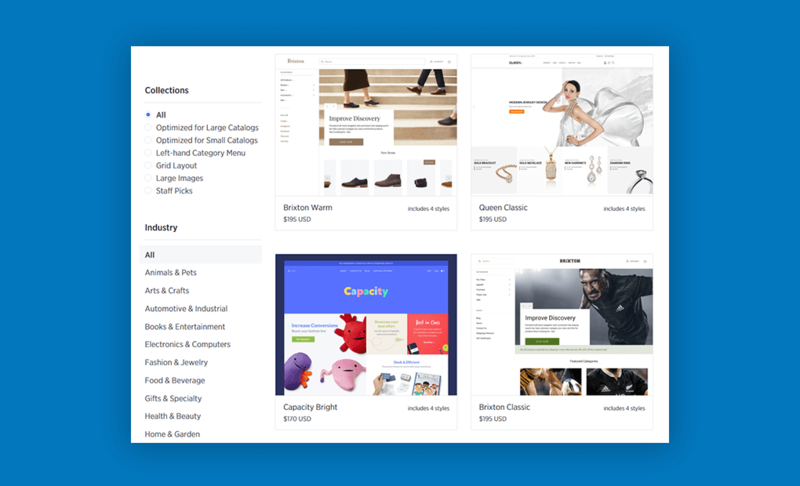 However, BigCommerce recently launched a new theming engine known as Stencil that allows users to customize templates quickly and easily without coding. Only you can decide the winner here. As worthy enterprise-grade e-commerce solutions, both products offer a good range marketing tools. Similar offerings are Facebook storefronts, banners and discount coupons. For the two top tiers, Volusion offers a CRM tool, but remember the SSL issue in pricing? Well, without paying for SSL, you can’t connect to your Gmail or similarly hosted mail that requires SSL. 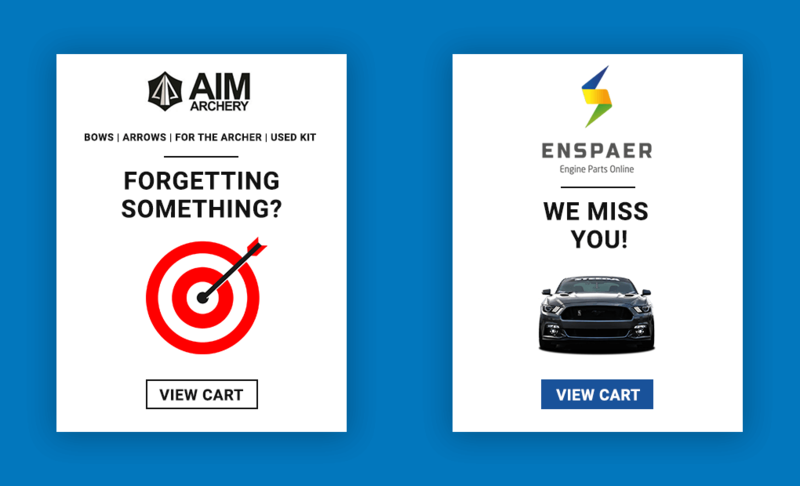 Until you run an e-store, you won’t appreciate the importance of cart abandonment reports. And if your solution lacks them you will never know their importance. However, knowing customers who added stuff to their carts but left the site without purchasing is important. You need to follow up since they are high potential leads and could be pointers to issues on your e-store. Have you ever canceled a subscription only to revert when a sales rep called? Similarly, an email reminding the customer of the abandoned cart, and perhaps offering them a small freebie, produces near magical conversions. However, the interval between abandonment and reminding is crucial. Both e-commerce suites offer the functionality, albeit starting with their second tier plans. However, the functionality offered by BigCommerce wins hands down. It offers an automated ‘fire and forget’ solution that lets you predefine how you want the carts processed. The Volusion solution, on the other hand, is best termed antique at the risk of offending my cavemen ancestors. It gives a list, that is it. If you want to automate, you’ll have to use a third party plugin. Remember the bit about exceptionally devious lawyers probably devising the pricing for Volusion? The plugins start at $99 a month. Both e-commerce solutions allow integration with eBay and Amazon. However, BigCommerce is cheaper as it starts with a much lower tier offering. On the other hand, you have to be paying Volusion at least $75 to get access to the functionality. BigCommerce is clearly the winner. While Volusion is a competitor, its convoluted pricing is a major issue. Its biggest and perhaps only claim to some superiority is on templates. If your products are not big on graphics, meaning bandwidth is not a major issue, and you want a no-frills store, then you should consider Volusion. It also leads when it comes to store and inventory management. Even so, BigCommerce is the best overall choice. 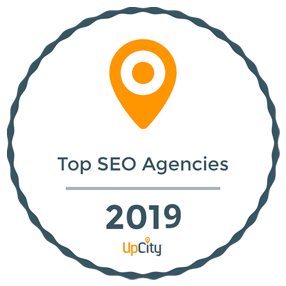 When it comes to choosing the right e-commerce platform for your business, there are a number of things to consider, from backend scalability, solid infrastructure, advanced integrations to best-in-class SEO, marketing and conversion features. If you are not sure which platform is the right fit for your business contact us today for free consultation.